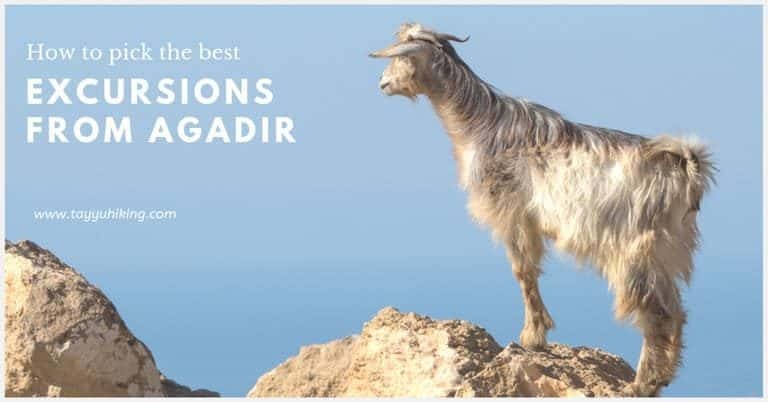 Several excursions and day trips can be found around Agadir. 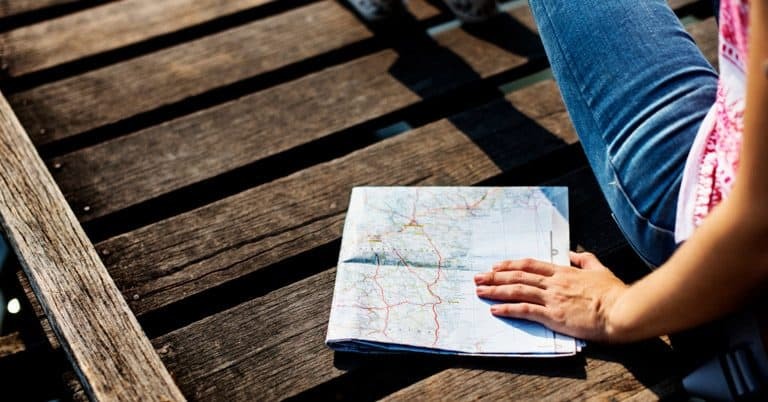 When booking one, travellers need to know a few useful tips and tricks to make the best our of their trip. 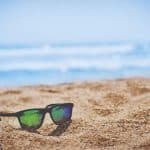 Which tour agency to choose? Most excursions can be found online. TripAdvisor is a good place to look for one. 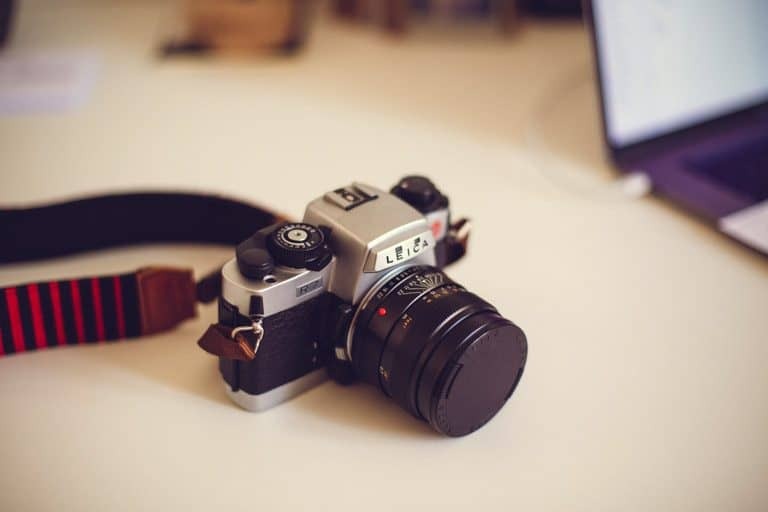 When you find your happiness, check out what previous customers say about it before you decide. Go on the website and read the description of the chosen tour. Do your homework and make sure you get what you pay for. Due to the lack of creativity, most of the Tour agencies are copying each other and offering almost the same activities… I mean, almost! I think, the company you favour needs to put safety first, hire a knowledgeable guide, and be “Environmentally friendly”. Know how much time you will spend in a transit because driving for two hours to get to the trail is less fun. Know how big your group is. Hiking in a large group of folks is different and requires some organisation. Know how difficult is the hike itself. Paradise valley hikes, for example, are not one hike. Some are a 1 hour’s walk with the rest of the time by the pools, others are 4 hours or more, but they are all called Paradise Valley Hike. Don’t limit yourself to Paradise Valley. 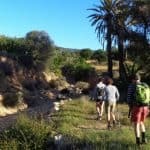 The mountains around Taghazout and Agadir also offer trails to explore the Berber culture and nature; There is nothing like quiet moments in nature, away from popular hikes. Discover it yourself! Talborjt is one of the oldest neighborhoods in Agadir. In the last two years, the place has been through some major renovation to provide more room for pedestrians, narrow car lanes, and make the area more attractive. It is a place where you want to visit the local market, buy flowers, visit the main mosque, and when you are done, stop at one of the local restaurants, take a seat, order your Harira, and watch tennis…. Well not literally tennis, but as Moroccans call sitting in a terrace and watching people walking in both directions. Talguitart is a street Art festival that takes place every April in this neighbourhood and is definitely worth it. Taghazout village is another trip you can discover by yourself. Take the bus 32 and spend your morning at this colourful town. You can stroll around and walk to anchor point beach, have lunch by the beach and get a real holiday vibe watching surfers ripping the waves. Towns around Agadir. Which one? When you have to pick a day trip from Agadir, you don’t know whether to go to Marrakech, Taroudant or Essaouira. Wait, there are also small towns like Imsouane, Mirleft, Sidi ifni, Tafraout and the list goes on! I guess, I don’t need to say anything about Marrakech. 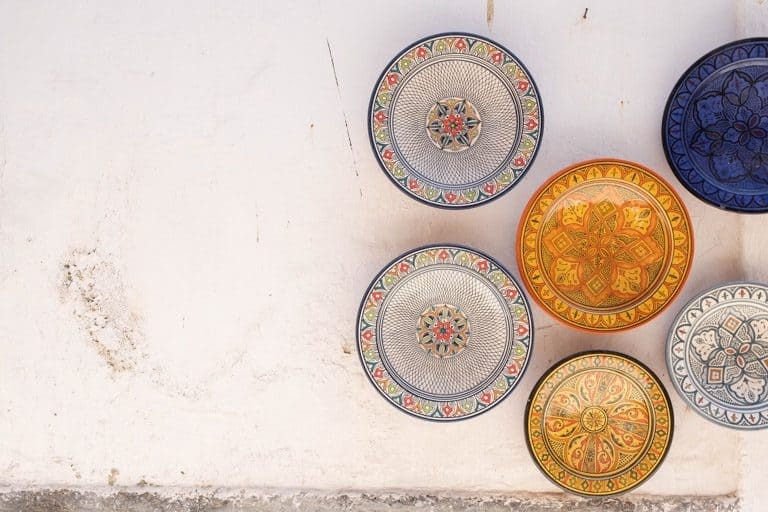 Much ink has already been spilled over this city, but to still emerge in history while keeping costs down, Taroudant can be a good alternative to the busy Marrakech. Taghazout is a surf town that can replace a trip to Imsouane and Mirleft, and it is only 30mns away from Agadir. Tafraout is a charming sleepy town, off the typical tourist trail. It deserves more tourists, especially between February and March when the Almond trees are at their blossoming peak. Essaouira is a romantic city with a laid-back medina to wander through. If you like crowds and noisy atmosphere, the festival of Gnawa takes place at the end of June. If not, September is the quietest month…. in Agadir as well by the way. Amtoudi is a little bit remote but definitely worth the visit (almost 4 hours’ drive though). Here, time has stopped back in the Middle Ages. It has among the oldest, yet well preserved granaries (Igoudar) to store grain, food and anything precious that might attract attention. 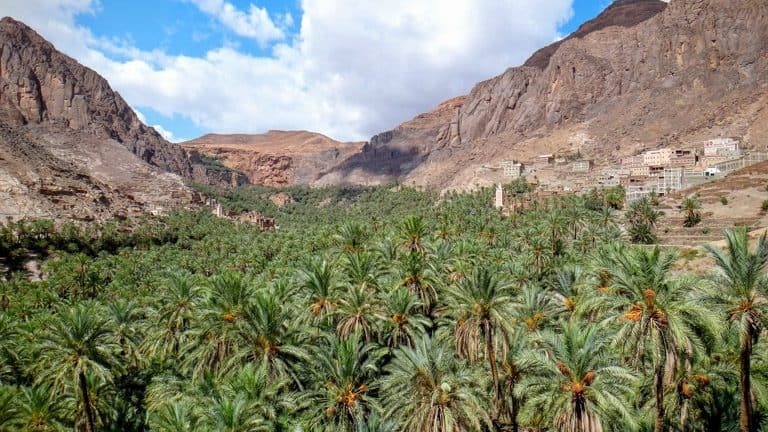 If four hours are too much of a drive, you can instead visit INOUMAR and Imchguiguiln, the Berber Granaries of Agadir located in the region of Ait Baha, only few kilometres after Biougra town, (About 1h30mns drive from Agadir center ). Akka is a destination to explore outside the hot season. 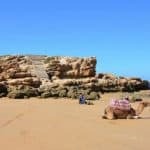 About 280 kms south-east of Agadir, this town has some spectacular oases. Souss Massa Park is known to almost everyone, but a new hike, 2km long, has been created inside the park to discover the reserve on foot. 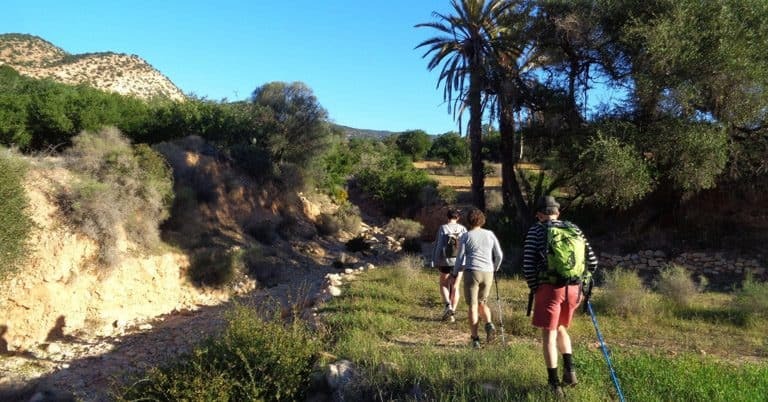 Again, if 1 hour’s drive is too much, you can still find hikes close to Agadir city. Another less known trip is the “Ain skhouna”. It is a hot spring only few kilometers behind Agadir hills. You still need to have a rented car or call a private taxi as the place is not very frequented. Biking can be another option (only 7kms from Agadir downtown).